Johannesburg - More and more Mzansi celebs are putting their hard-earned cash into buying amazing property. From Anatii to Zahara – celebs are buying or building mansions some of us can only dream of. If you’ve ever wondered where your favourite celebs lay their heads after a hard day’s work, wonder no more. 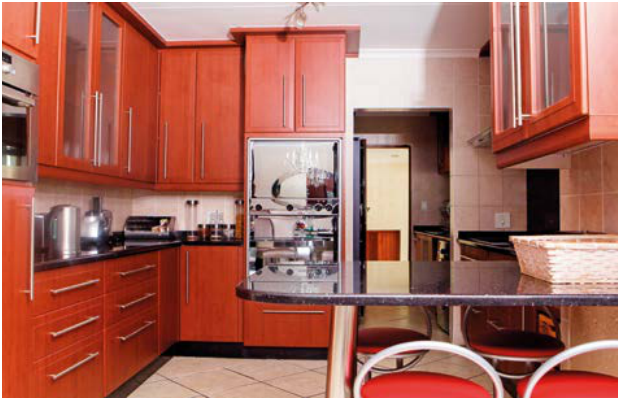 We’ve compiled a list of the most amazing Mzansi celeb homes. Producer and rapper Anathi “Anatii” Mnyango’s home is fancier than you would imagine. With a Japanese water fountain at the entrance, Anatii’s home is serene. He’s added a fully equipped basement studio to his double story home which holds framed and autographed guitars from Rolling Stones members. His home has beautiful wooden floors and a glass staircase leads up to the artist’s bedroom. The corridors are clean with very little frames or pictures except for a large artwork made of football boots. In the study area facing the outside pool and garden, his collection of comic books sits next to Jewish scriptures on a bookshelf next to a piano. With a large garden and pool, the home is great for entertaining guests. Singing sensation Bulelwa Mkutukana aka Zahara bought her house in Little Falls in Roodepoort at the start of her career after she’d just released her first album, Loliwe. The corner house in a complex of only seven homes is intimate, with a clean country feel and has a pool and a garden that is to die for. Equipped with a double garage with plenty of parking space, a kitchen big enough for two, a dining area, two lounges and a built-in bar – it’s a house fit for a Xhosa princess. As an added bonus Zahara gets at least one visit a year from an eagle that lives on a hill not far from her house! Mkhululi "Heavy K" Siqula is not your typical DJ and producer – he’s a very down to earth guy who believes family comes first. A few weeks ago he announced that he built his father, Phindile, a new home in Algoa Park in Port Elizabeth but that he has kept their home in the township of Veeplaas. Heavy K’s own home is a double story house on an estate in Kyalami. It’s a modest home big enough for a family of four and a helper. Fitted with a double garage and a small home studio, Heavy K wants to make sure his family doesn’t get interrupted by visitors during those late night music sessions. With a large garden for him to picnic in with his two children and wife Ntombi, and a pool that is just big enough, Heavy K can safely say he has done well for himself. Super Exhausted! But grateful iNDE Lendlela giving up is not an option. 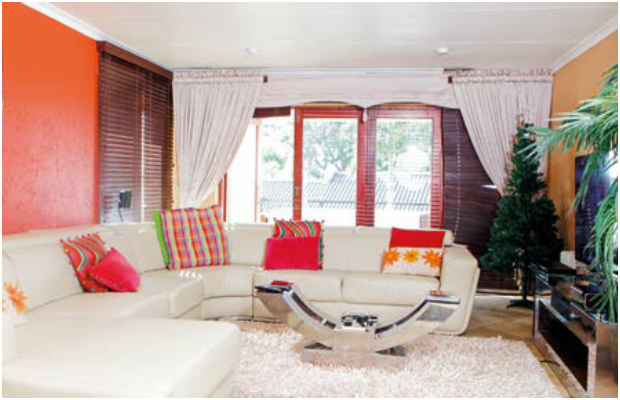 Ntombezinhle "DJ Zinhle" Jiyane has been building herself a new home and is loving the process of decorating her space. She’s gradually been sharing the process on social media. 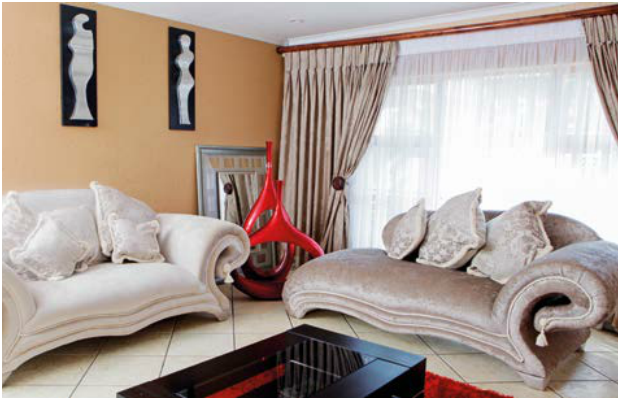 Every room has its own theme and Zinhle is going all out to make sure her daughter Kairo has a beautiful home. There’s a cosy fireplace for those cold nights and her beautifully tiled home feels modern decorated in white, greys and silver. Zinhle’s walk-in closet is every girl’s dream and a few bespoke pieces of furniture add a very personal touch to her space. Zinhle’s garden is perfect for catching up with friends on a sunny day. In short, Zinhle’s house is a heaven in the making. 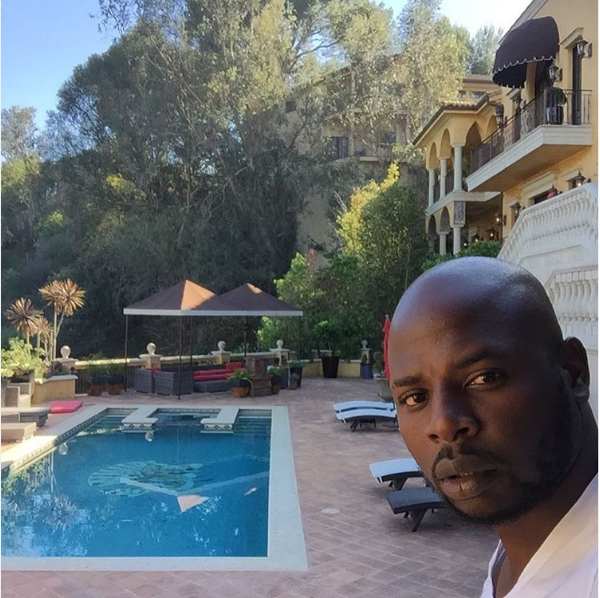 Themba Sekowe aka DJ Maphorisa (or Lawd Porry) owns a home with a beautiful view, a large pool and a simple, clean interior – the perfect setting for a rap music video. The Soshanguve-born artist doesn’t like to brag about his work but he is known for giving props where they’re due. In 2017 the chart-topping international producer and DJ bought his house in Midrand and it is known to be the best hangout spot for artists on weekends. Equipped with a studio and a home bar with big red couches, the double story house also has a garage big enough for two luxury cars – which he owns. 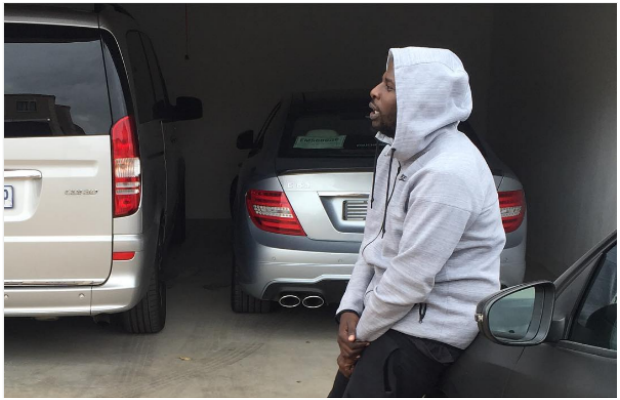 Humble about his achievements, Maphorisa also recently bought his pastor mother a new Mercedes-Benz.